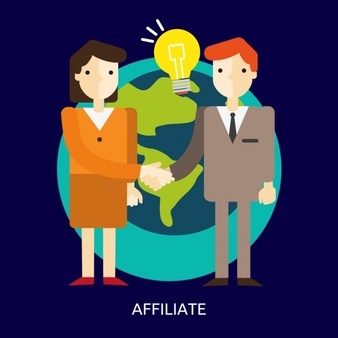 Once you’ve been approved for the Mindsets Affiliate Program, you’ll be given a unique affiliate link with 40% commission that you can share on your website, webinars, social media, video tutorials, educational courses — however you choose. For Weekly Member, Monthly Member and Annual Member will get 50%, 60% and 70% commission respectively. Our affiliate program spans all arenas, attracting the most influential industry leaders who use their networks to share Mindsets.win with their audiences. Monetize your blog by adding Mindsets.win banners and affiliate links to your posts. Use your social prowess to get Mindsets’s name out there using Facebook, Twitter, Instagram… the sky’s the limit. Are your teaching a course and recommending commerce platforms? Promote Mindsets as a solution. Whether you run a business podcast, news outlet, or media hub, Mindsets is always newsworthy. Engage your entrepreneurial audience by helping them find independent success on Mindsets.